This level has medium difficulty. For this level try to play near to blockers and make special candy as you get the chance. 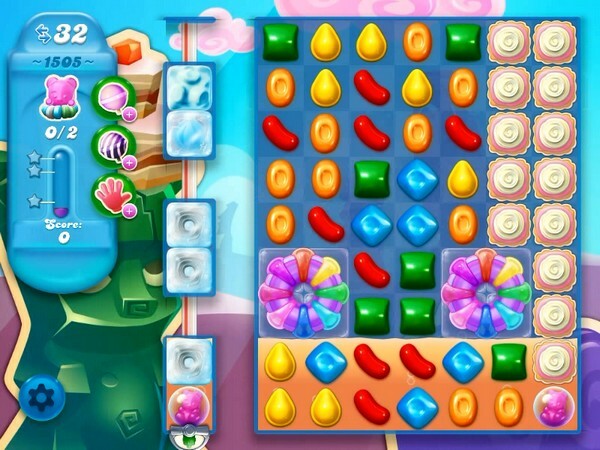 Combine special candies with each other or play above the bears to move them and take them out from the board. GOING TO TRY ONE MORE DAY CANT GET THE LAST BEAR GOING TO UNINSTALL NO NEED TO KEEP ON TRYING NEED A LOT OF COLOR BOMBS TO GET THE LAST BEAR THRU THE CANDY STRING LICORICE IS IN MY WAY.